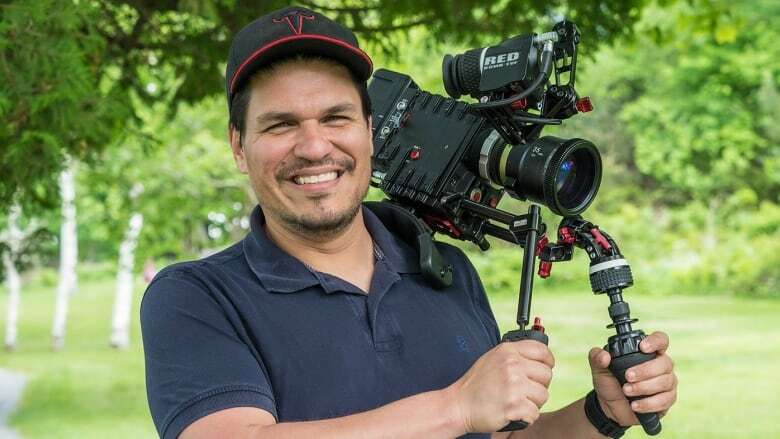 Andrey Blanco, a Saint John-based filmmaker and Venezuelan immigrant, is adding the finishing touches to 'Our Provinces,' a 90-minute documentary film to be released on Canada Day. When Andrey Blanco visited Alberta a few years ago, he discovered that people knew little about the Maritimes - and vice versa. Now the Saint John-based filmmaker and Venezuelan immigrant plans to change that. Blanco is adding the finishing touches to 'Our Provinces,' a 90-minute documentary film to be released on Canada Day. The movie is a mix of drone shots, photographs, and time lapses of landscapes and communities in each of the 10 provinces, interspersed with interviews and commentary from residents, he said. More so, it's an opportunity for everyone to discover Canada, even if they cannot travel far, he said. "I think it's important to really know this place, that is so huge, so vast, and sometimes you miss that," he said. 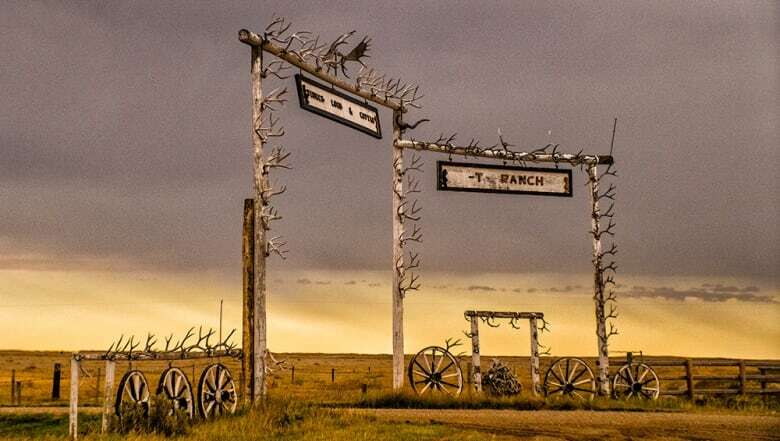 "It's a huge country, so it's not easy for everybody to learn about this place." Blanco moved to Saint John with his wife six years ago, after spending several years in the U.K., where he created design animations for architects. When he arrived in Canada, Blanco said he started filming corporate videos for local businesses. But he always wanted to work on something creative, "something for me," he said. When he learnt late last summer that Canada would celebrate 150 years as a nation in 2017, "I thought it was going to be an amazing opportunity to create a documentary on this subject." Three weeks later, on Sept. 1, 2016, Blanco set out to travel the country, first by car, in the Maritimes and across Newfoundland and Labrador, then flying by plane to cities further West. He gave himself two months to visit all 10 provinces, he said. Along the way, he also had help from two other New Brunswick filmmakers, Matt Brown and Pierre Cormier, who joined him for different legs of his trip. "I was really worried about the weather because I knew if I take too long winter was going to come and it was not going to be the same," he said. "And I wanted to explore Canada in the best season possible, and I thought fall was going to be awesome to travel around Canada." Blanco added that he wanted 'Our Provinces' to be an "organic" kind of film. Instead of planning much of his trip, he often simply visited major cities and asked the locals where they'd recommend he'd go. From there, he picked his route, or contacted people who might be interesting to talk to. In New Brunswick, he visited the Tantramar Marshes and interviewed a female lobster fisher on Grand Manaan. He also went to Caraquet, to showcase Acadian culture, and filmed a segment on El Sistema, an after-school youth-orchestra for children. Everywhere he went, people loved to help out. "Living in Europe, living in other countries, I know how hard and difficult life is for people - people are busy, people are doing their job," he said. "But I was really impressed by the support of the people that we contacted and who wanted to be part of the project." 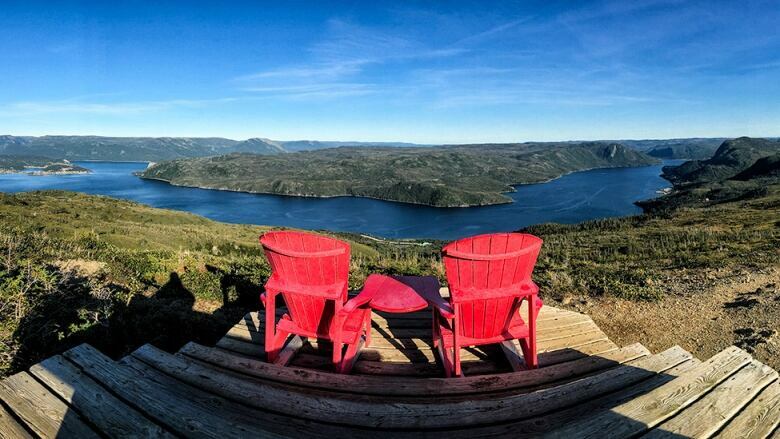 Blanco said he started his travels in Newfoundland, which ended up being one of his favourite destinations. But he also fell in love with lesser known places, such as Regina, which was "so full of everything, so beautiful in a way, and not missing anything," he said. "Every province has something unique." Blanco added that he did not visit the territories for his documentary but intends to dedicate another project to them one day. He will now finish editing the project for Canada Day, and provide a link to it on his website, Untold Films. He also hopes to attract the interest of some Internet broadcasters. Creating the documentary cost him $20,000, he said. But even if it fails to attract the interest of any broadcasters, he won't be disappointed, he said. "I am super happy with the project and I am super happy with the experience. I think this experience is worth a lifetime," he said.